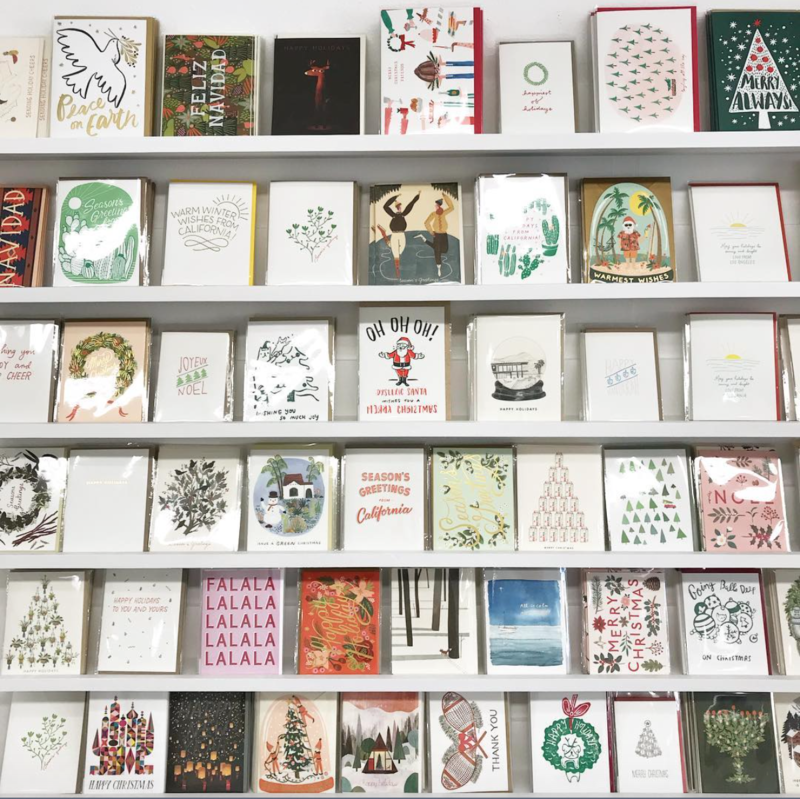 It’s been a minute since we talked up a few of our favorite shops, so this week we are focusing on four Shops We Love two from the East Coast and two from the West. 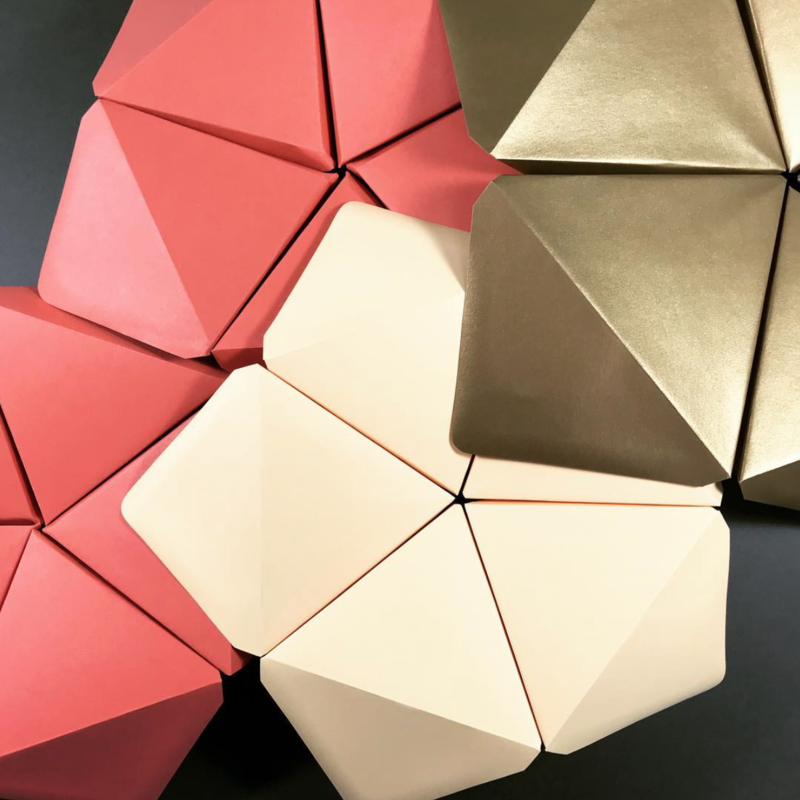 Scroll down to learn more about some of the most innovative, creative, and stylish brick-and-mortars around–and they just so happen to carry Red Cap Cards! 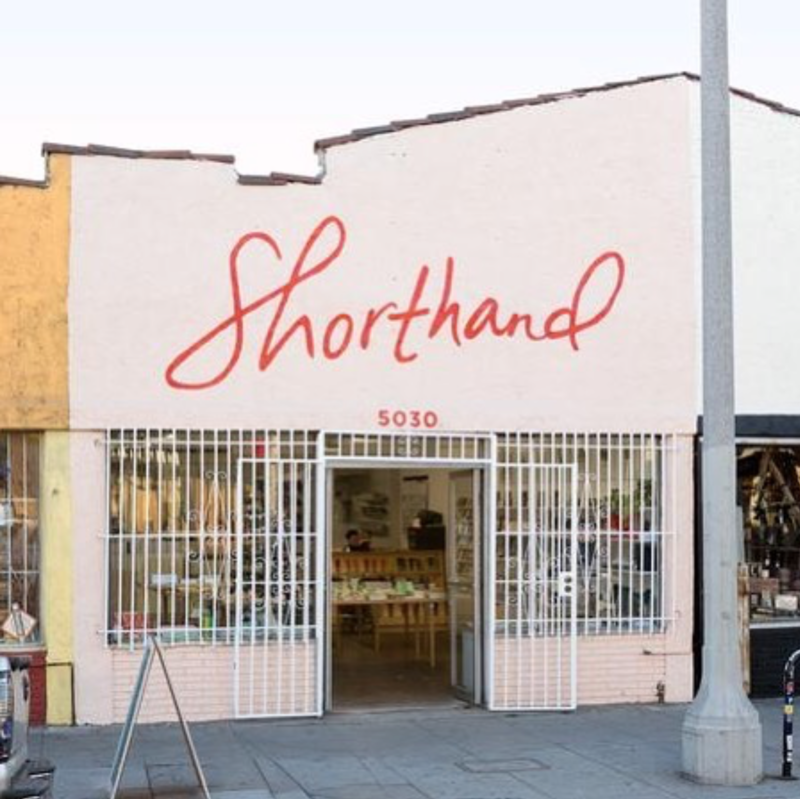 Shorthand is a Los Angeles-based, gem of a stationery store. Owned and operated by the founders and amazingly talented designers at Iron Curtain Press, the shop’s mission is “to feature simple and beautiful desk and office supplies; from inexpensive to luxury, from the serious craftsperson to the youngest artist.” (Sidenote: here’s a fun story about them from their Seattle days, by our own Andie Powers in Uppercase Magazine!) 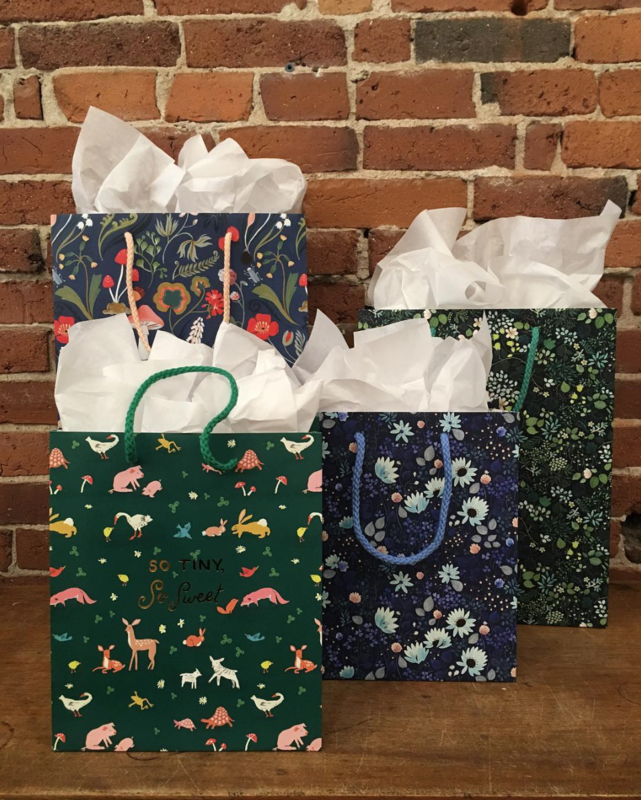 Bonus: you’re in luck if you aren’t local–they have an online shop. Enjoy! This family is one of the hippest on the block! 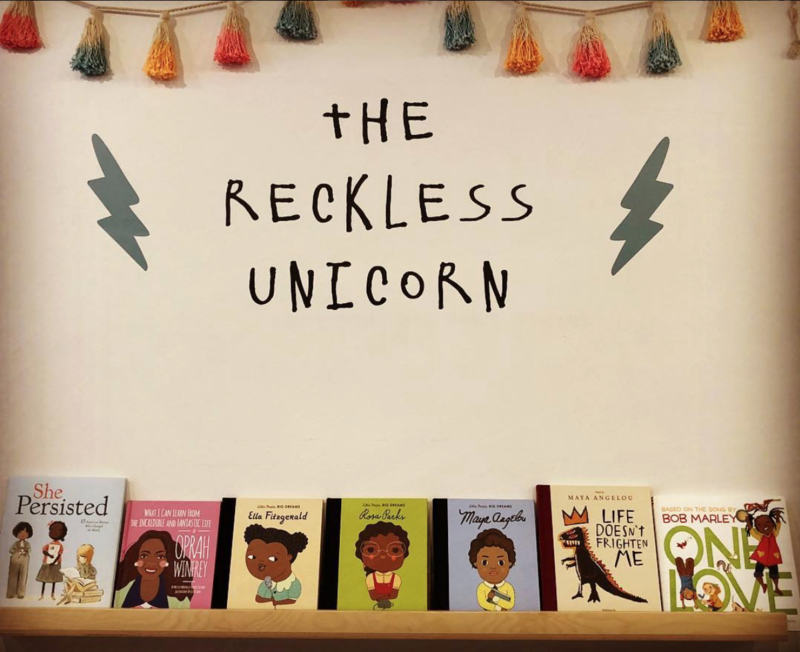 Another Los Angeles-based treasure, The Reckless Unicorn is a magical place for the coolest kids and the coolest parents. 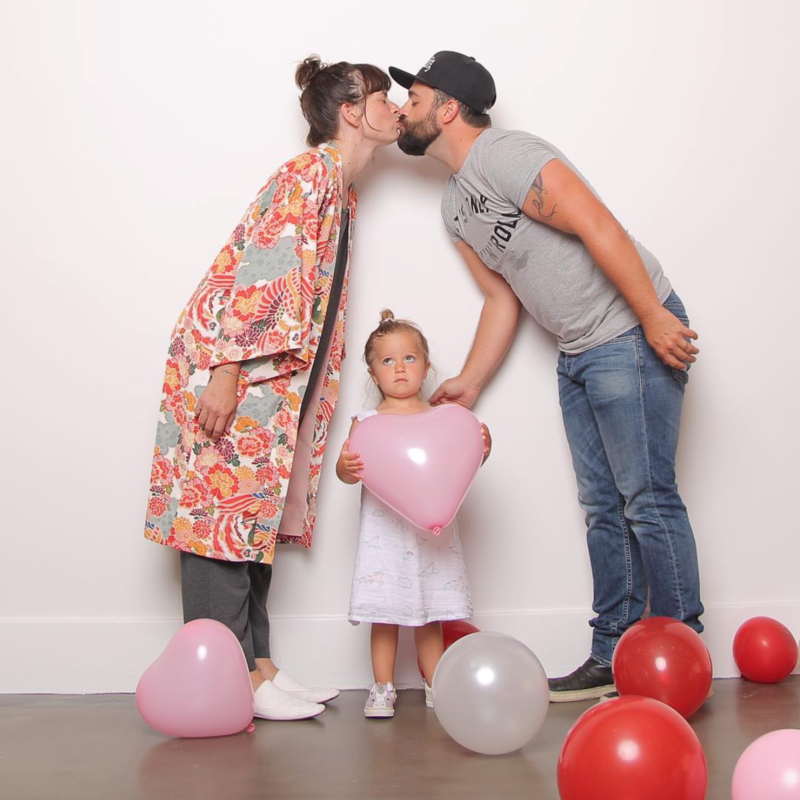 Annie Segal and Derek Reckley opened the space because they “saw a big need for a one stop shop for all the families in and around the area. 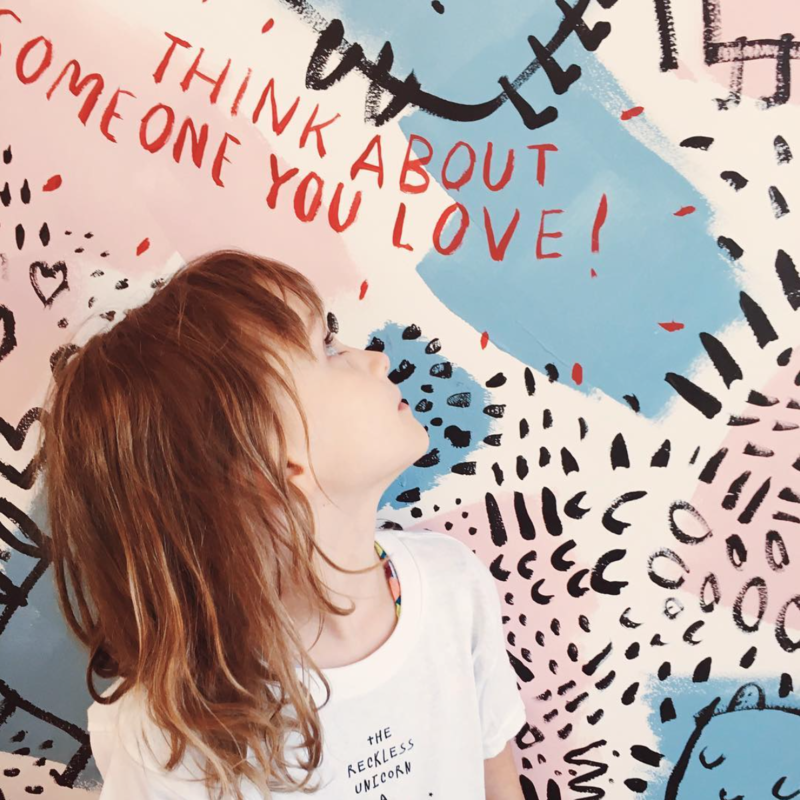 Together, they wanted to sprinkle a little unicorn love through out their community.” From clothes to toys to awesome books–this place is fabulously enchanting. We are IN! 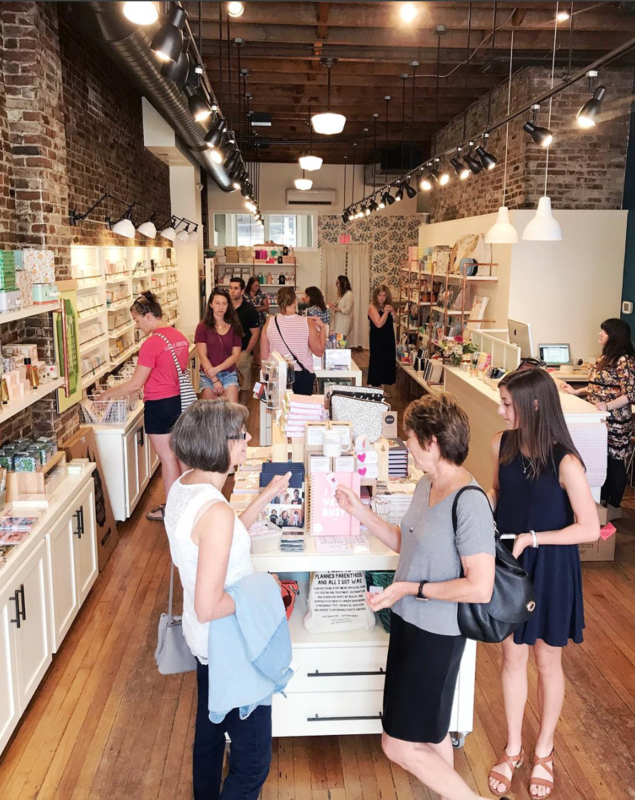 Happen to be in or near Charlottesville, Virginia? Well you’re in luck. 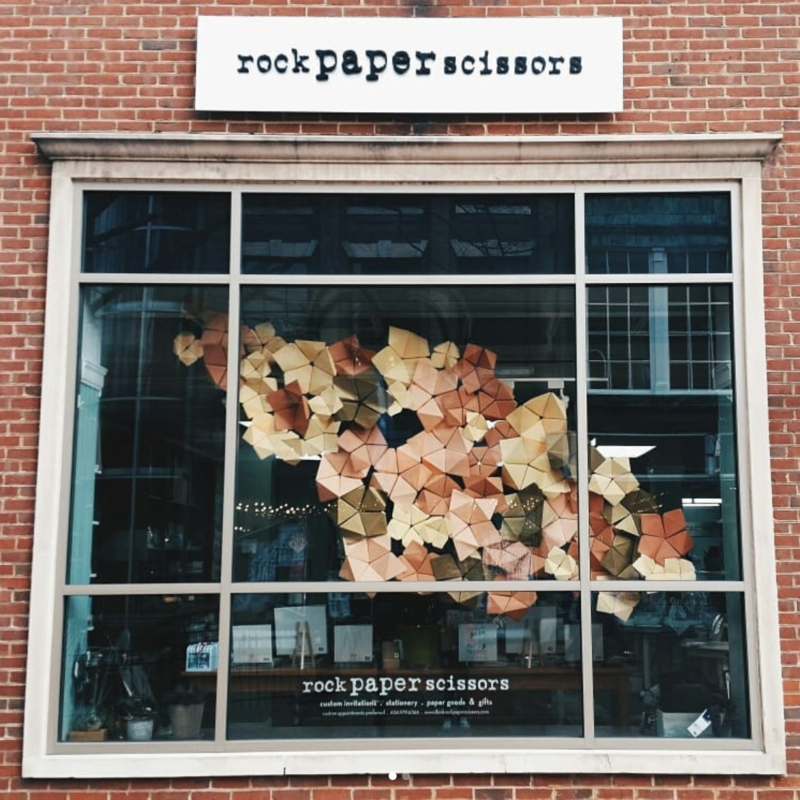 Stationer and gift shop, Rock Paper Scissors, should most definitely be on your star map. 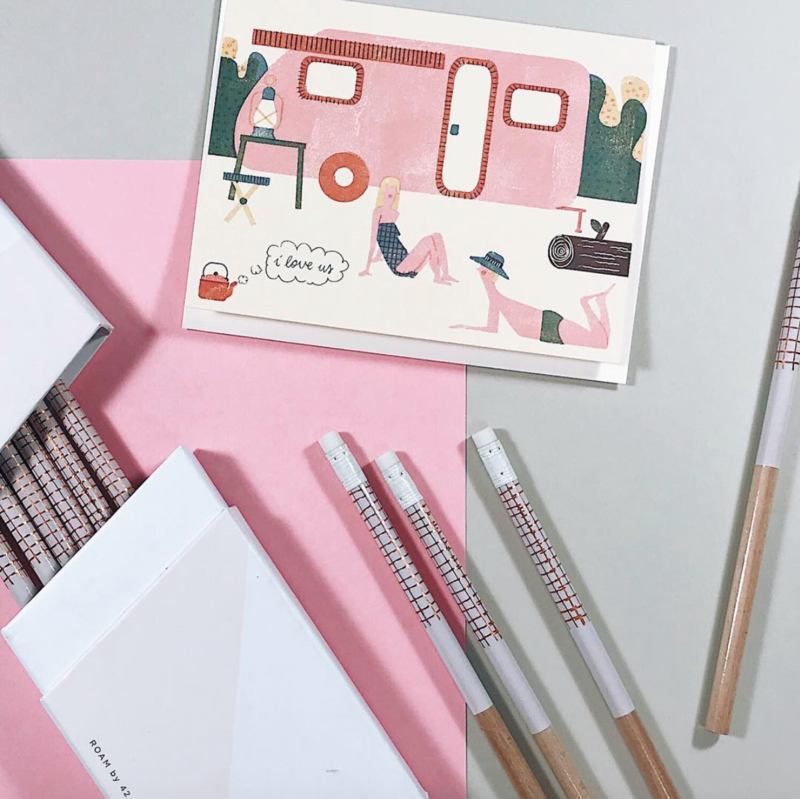 This community staple (pun intended) has been bringing the joy of fine paper and desk accessories since 2002. 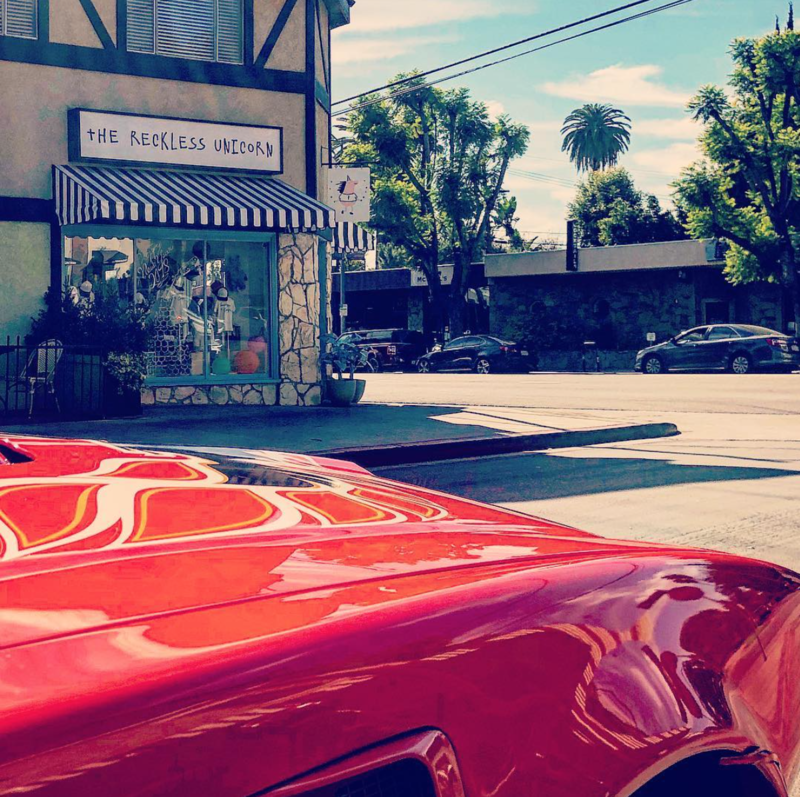 Plus, those window installations–to die for! Those are just folded envelopes! 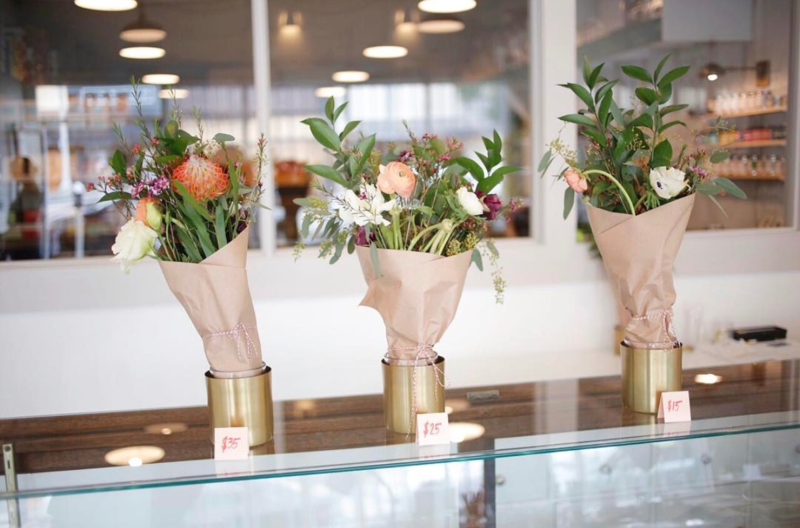 Stop by for the chicest in office accoutrement and more. A boutique named after two dogs is obviously going to be amazing. 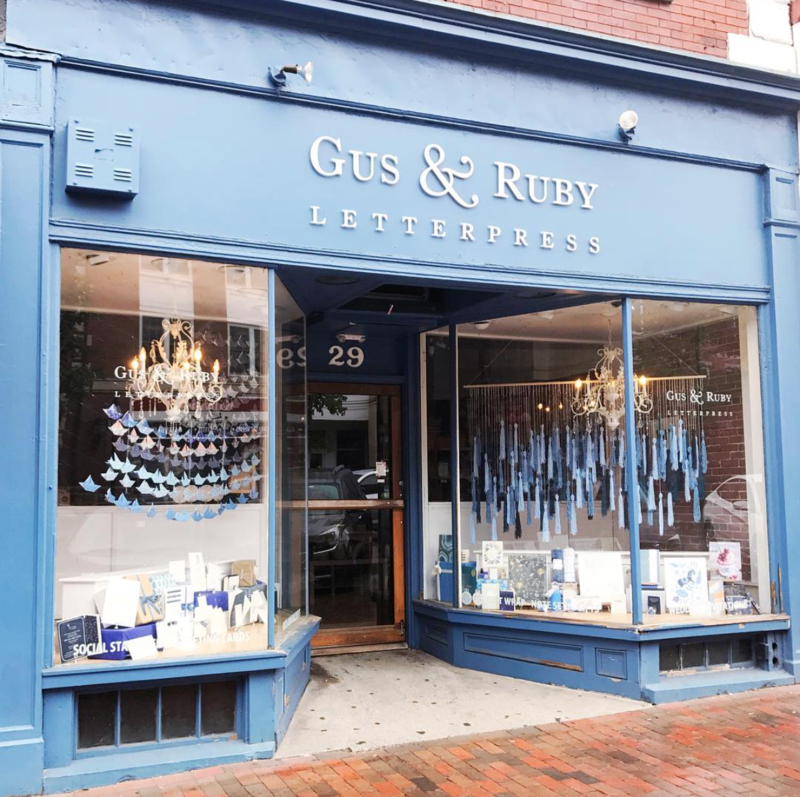 Gus, the Brussels Griffon and Ruby the lab/hound mix are the namesakes for these two shops–Gus & Ruby Letterpress–located in Portsmouth, New Hampshire and Portland, Maine. 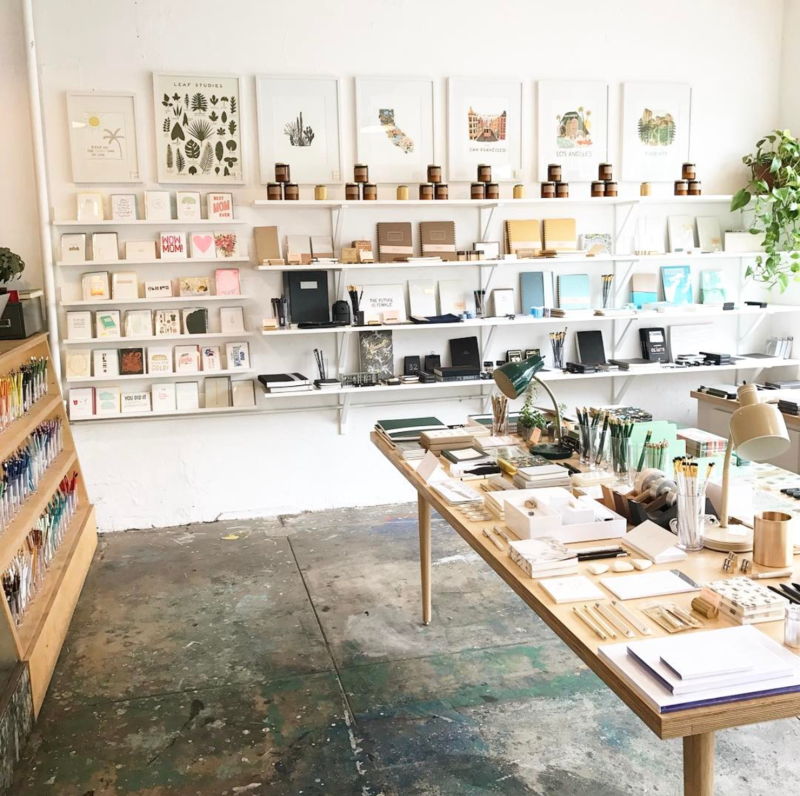 The owners, Samantha and Whitney, met while working for a small advertising firm, and decided to follow their dreams right into a letterpress studio. We love these kinds of stories! Portsmouth is a diamond in its own right. 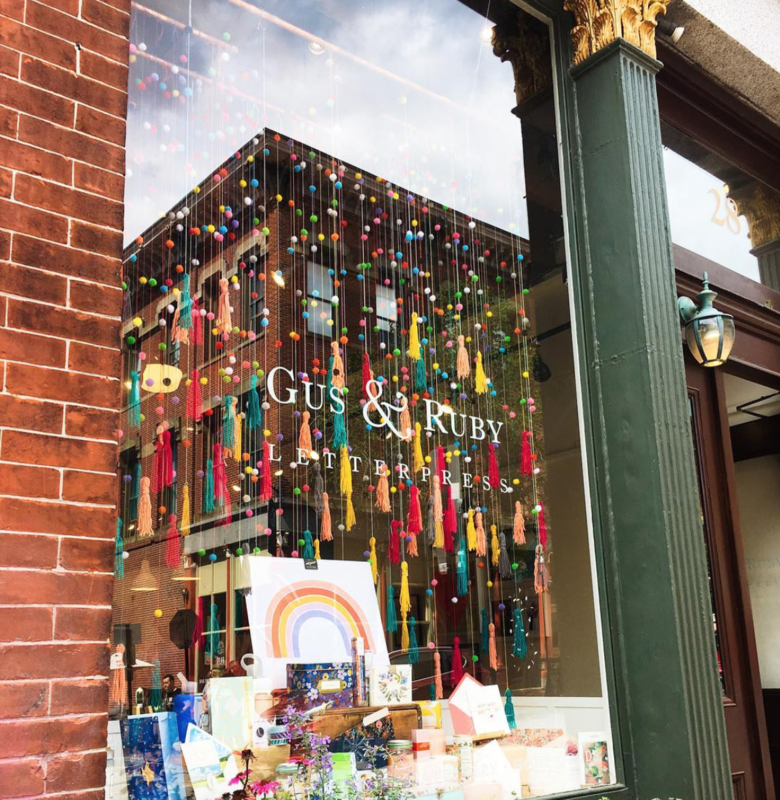 You’ll find their New Hampshire shop nestled between designer clothing boutiques, cozy coffee shops, and inspired art galleries.